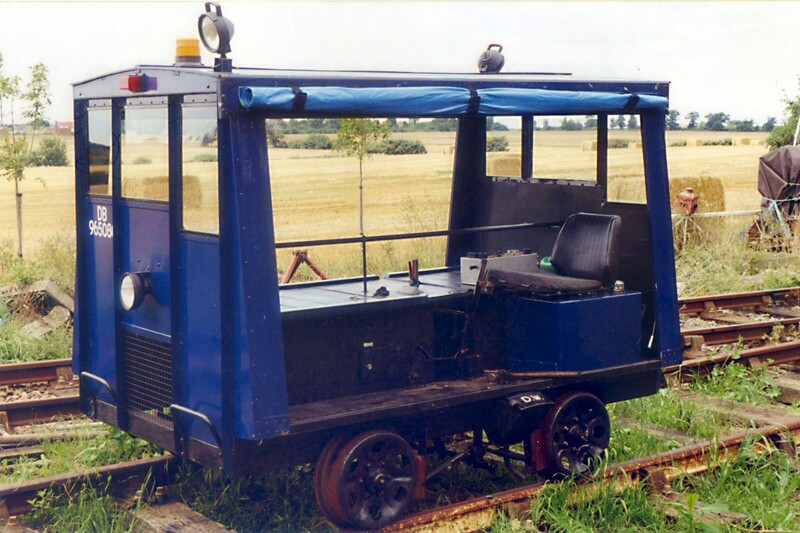 The gangers trolley used by the volunteers to reinstate the railway to Mountsorrel was built in 1957 by D Wickham & Co Ltd of Ware in Hertfordshire. 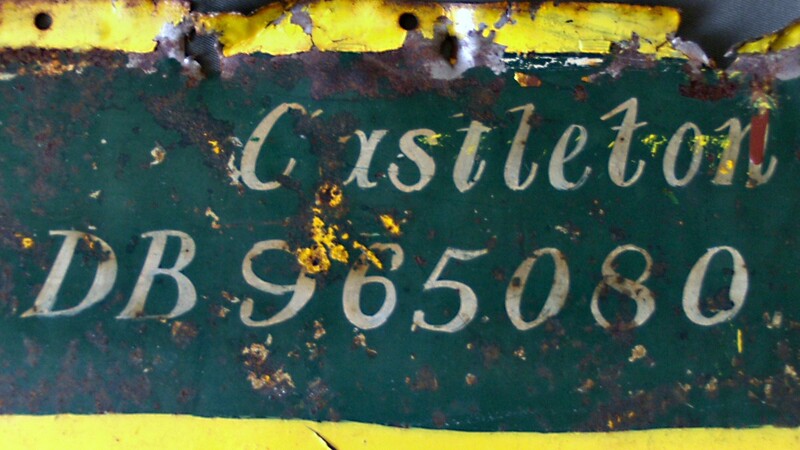 Makers number 7595 was part of an order from British Railways North Eastern Region for 63 trolleys. It was dispatched to Gateshead and allocated to Castleton Station on the Esk Valley Branch line to Whitby in North Yorkshire. Originally it was painted in Wickham “Gang Trolley Green” a light Brunswick shade. The livery it now carries is the darker green used by BR in the period before all Engineers track plant became painted yellow. These trolleys were the makers type 17A and had a JAP 1323cc twin cylinder side valve engine, an upgrade from the first generation type 17. UK 17/17A sales reached over 700 with the bulk of units going to the LNER/BRE regions. After duties at Castleton it moved along the line to Battersby Junction and was kept off-track in a purpose built corrugated iron trolley hut by the signal box. The trolley spent its working life on the Esk Valley line only being sent to Darlington when servicing or repairs were needed. 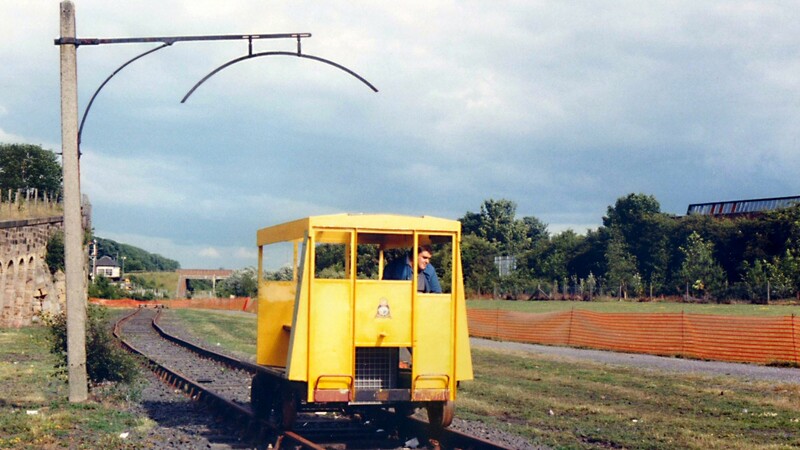 During the late 1980s a program for replacement was announced, as by this time track maintenance work was usually carried out by crews with road/rail personnel carrying vehicles. As the Wickhams were still popular with the track gangs on the NE region the remaining fleet was placed at Darlington to be assessed. Good trolleys were built up and the rest stripped for spares, some engine-less trolleys became trailers and the fleet continued in service. Shortage of spares finally signalled the end. To their credit Darlington CE Plant Depot offered each trolley for preservation and many were to move to museum sites and heritage railways around the North East area. 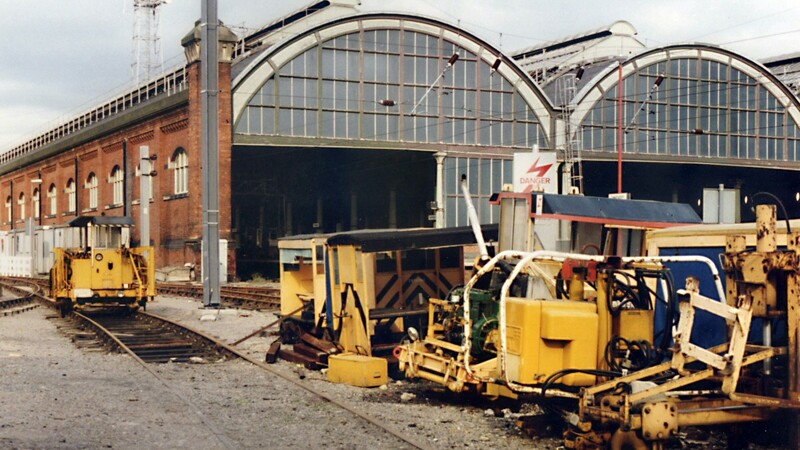 In October 1994 a trip to Darlington Park Lane Depot was made to view the remaining examples. The site was situated by the side of Darlington Station at its Southern end. DB965080 was acquired engine-less and requiring a lot of restoration work. The Weardale Railway at Stanhope was its first base and an initial attempt was made to fit a Morris Marina 1300cc engine, this was abandoned when the opportunity to purchase a second hand Perkins diesel engine from a local agricultural spares dealer arose. A move to the Timothy Hackworth Victorian Railway Museum at Shildon followed. In 1999 an invitation to a Grand Working Railway Trolley Exhibition to be held at the East Anglian Railway Museum was received. 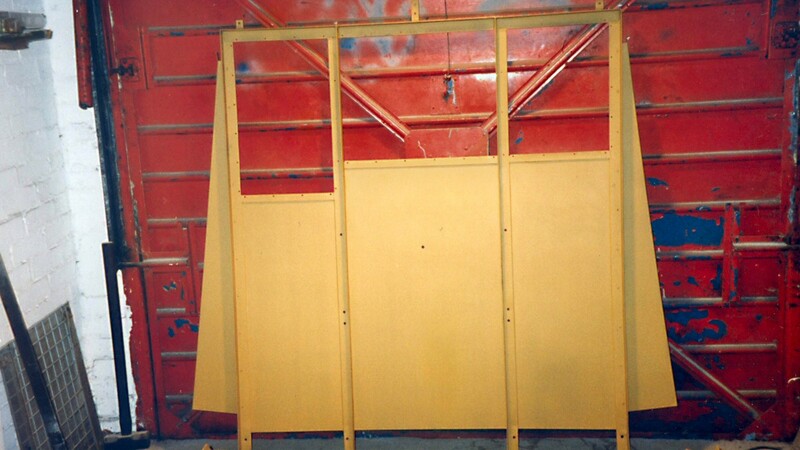 This restarted the project and the work was carried out in the co-owners garage in Darlington, Co Durham. 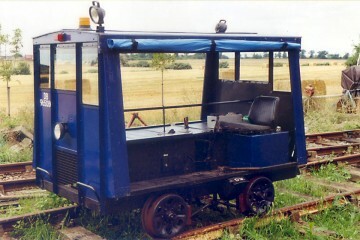 A full rebuild saw the trolley exhibited at the show resplendent in a non standard Oxford blue livery, giving demonstration runs through the museum site at Chappel & Wakes Colne Station. 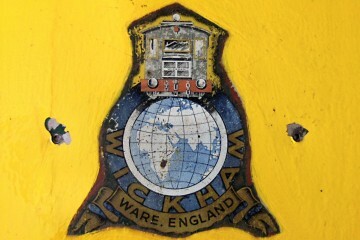 After a period on display at Mangapps Farm Railway Museum at Burnham on Crouch, the Wickham returned to the North East and its restoration to its present condition was started. When the owners heard of the scheme to re-lay the Mountsorrel Railway, and the need for a motorised trolley to move the large amount of track materials along the line, a task which was at that time being carried out manually, an agreement was reached to loan the trolley to help the project. 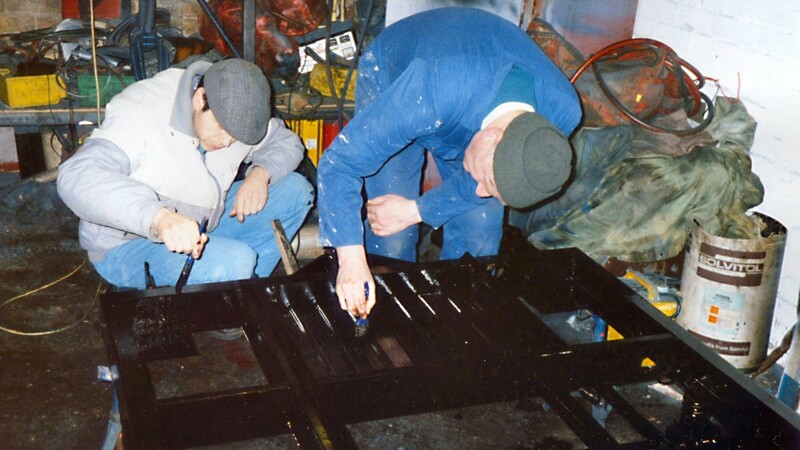 The overhaul and repaint was now a priority and had to be carried out during the winter months. Simultaneously at Mountsorrel a shed was constructed by the volunteers ready to house the trolley. On a sunny May 27th 2012, DB965080 arrived at Mountsorrel and was placed on the rails at the occupation crossing using a portable turntable constructed by the volunteers. Crew training then followed. 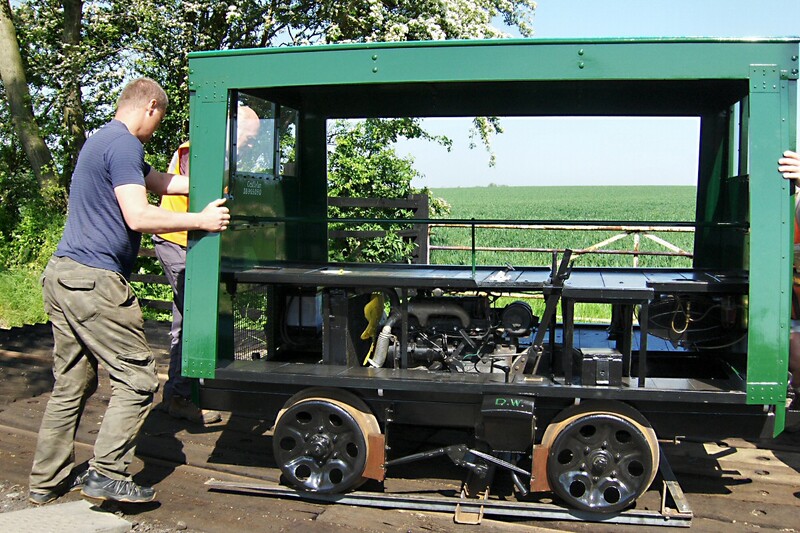 The trolley has been used regularly hauling works trains of materials to complete the project. It is maintained by a dedicated team who service, crew it and keep it shining. 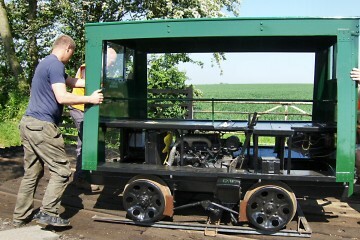 Now with the railway tracks in place the trolley will be displayed at the museum site and be available for use on maintenance duties when required. MANUFACTURER D.WICKHAM & CO LTD. CUSTOMER BR (NER) Queen Street, York. For anyone wishing to know more on Wickhams I can recommend these two books, Wickham of Ware a history of D Wickham & Co Ltd, published by Rockingham Press and The Wickham Works List by K Gunner & M Kennard published by Iain McCall of Mainline & Maritime Ltd under the Dennis Duck Publications imprint. All photographs used in this article are by T.Catterson.